Based on the hugely successful TV Series created and hosted by Nick Cannon, AEG Presents announces the first full length tour, Nick Cannon Presents: Wild ‘N Out Live. 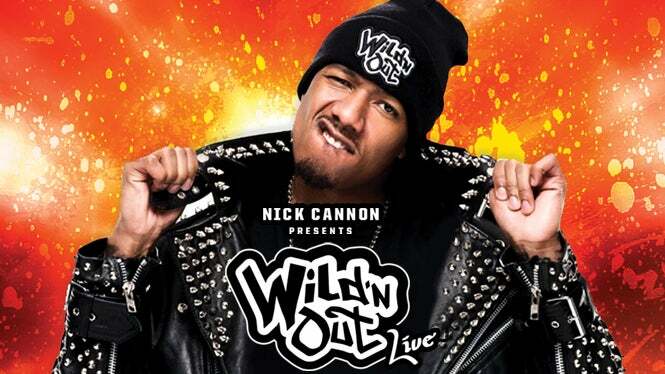 The tour will feature stand up performances by fan favorite “Wild ‘N Out” cast members, live interaction with the audience as they participate in Wild ‘N Out’s most popular game segments with Nick and cast, and a live music performance from today’s most popular hip hop stars. The 25 date tour will kick off on August 16 in Minneapolis, MN and hit major cities including New York, Los Angeles, Boston, Miami and Toronto before concluding October 6 in Oakland, CA. 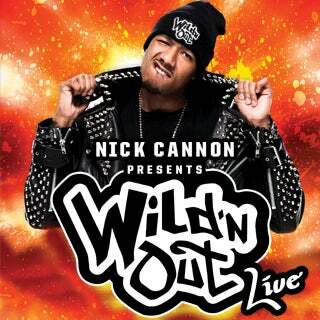 VIP tickets for the tour go on sale Wednesday, June 13 at 10am local time on NickCannonWildnOutLive.com. VIP packages, which include premium seating, meet-and-greet opportunities, pre-show parties and exclusive merchandise, will also be available for purchase. The tour dates go on sale to the public Friday, June 15 beginning at 10am local time. Show Date/Time: Thursday, August 16 at 8pm. Doors open at 7pm. On Sale Info: Tickets on sale this Friday, June 15 at 10am at the Target Center box office, online at TargetCenter.com or by calling 888-9-AXS-TIX.